Malta is a small country under Italy in the Mediterranean Sea. It is a safe country, small and there is nowhere to run, eventually it is an island. 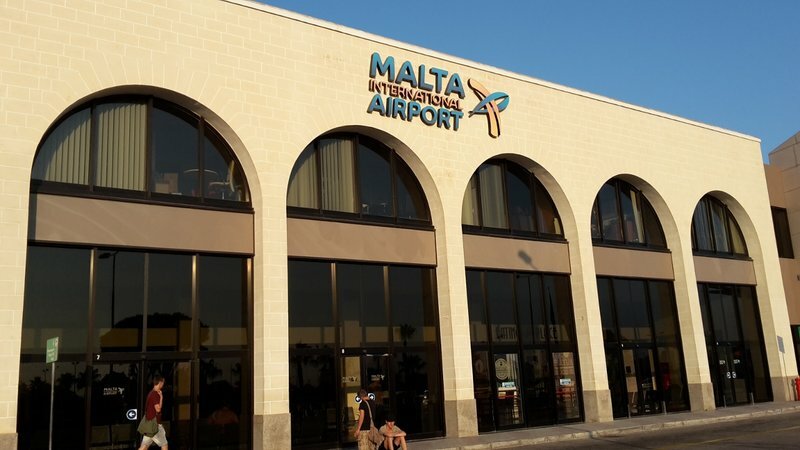 The spoken language is Maltese, but almost everybody speaks English as well. Malta has a Mediterranean climate with very mild winters and warm to hot summers. The hottest months are July and August, when there can be more than 30 °C (86 °F) during daytime. The temperature also pleasant in winter. The average daytime temperature in January, December is around 13-15 °C (55-59°F). The summer is mainly dry and rain occurs usually in winter. During our stay in August, there were no rain, only hot, shining sun. The best month for swimming is August, when the average sea temperature is 26 °C (79 °F). If you go in the hottest months, than you should bring sun umbrella with you or rent one at the beach, because the sun is very strong and you can easily get burn. Also you should bring enough drink with you, if you plan to stay on the beach the whole day. The traffic is left-handed, the roads are very crowded, narrow and winding. Many of the roads in Malta are in poor condition, except the main roads. Malta’s drivers are also known for driving fast and recklessly. They are particularly aggressive when it comes to overtaking. If you don’t live or die for cars, then you are free to choose buses. Malta has a very good public transportation. The buses usually don’t late, but sometimes it happens. Once we had to wait one hour for the bus to Ghajn Tuffieha. We asked a native who stood beside us, if this is usual or not, and she said yes, it happens. But for us, that was the only route where the bus late so much. Otherwise, maybe a few minutes, no more. A new thing was for us, that you have to wave for the bus driver to stop. It’s not enough to just stand in the bus stop. If you don’t wave, they won’t stop. You don’t have to jump and wave with two arms but you have to sign. On the airport and on any bus you can buy tickets (€2 in summer). These are single journey tickets, that can be used withing two hours. Another option is the Explore tallinja card (adult 21€ / child €15). That you can’t buy on buses, but you can buy it on the airport. There are other cards too, but those are for the natives. 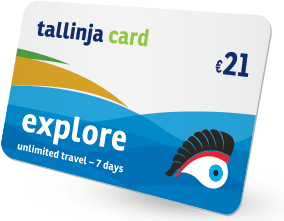 The Explore tallinja card offers unlimited travel for 7 days starting from the first day and time that the card is validated on the bus. 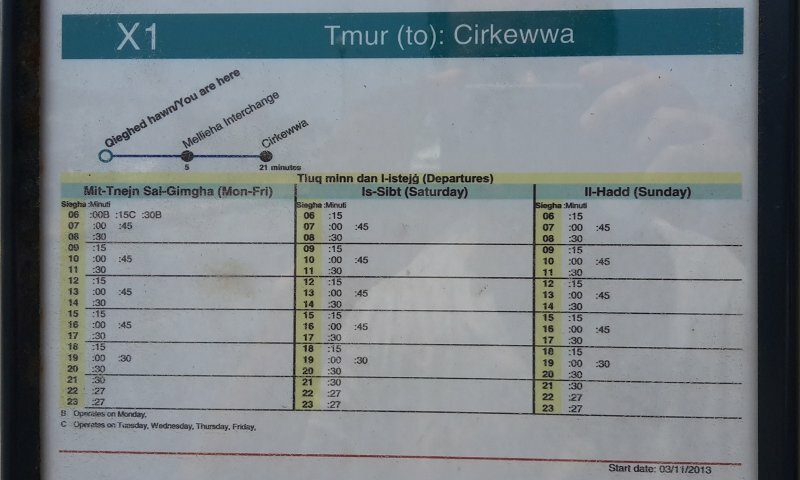 Just a warning, not easy to navigate through the timetables, or you have to look for a few minutes, hours – at least for us – to understand how it works, but there are tables in every bus stop, which are easy to read, but these are usually don’t show all the bus stops, just a few of them. The buses in Malta are air-conditioned, while in the summer out is 33 °C (92 °F), on the buses it’s very cold. You should bring shawl with you if you plan to travel more than a few minutes, but it’s bearable. The electrical supply in Malta is 230V / 50Hz. The three-pin rectangular plug system is used, as in Britain, although we had one European-style slot in our hotel room. Officially the tap water is safe to drink in Malta, but it tastes awful. The desalination process removes particulates and contaminants but leaves it heavy in minerals. It’s not toxic, but many visitors find it heavy. Cleaning teeth with it should be fine. Bottled water is cheap and tastes more normal. You can buy water in big bottles. If you can carry, there are 5 litres even in the little stores, for about €2 or €2.5. Most of the Maltese people also drinks bottled water instead of the tap water. Malta has very beautiful beaches, almost every of them is easily accessible by buses, but there are few which isn’t. Where are off-roads or only accessible by boat. Nudism is illegal everywhere on Malta. There are hidden beaches, but there are also police with speed boats. If you like ice cream, you should be aware, that on the beaches – almost everywhere – there are no ice creams, only ice lollies, which is strange. The only place on west Malta where we found ice cream was Popeye village, which eventually is a village and not simply a beach.